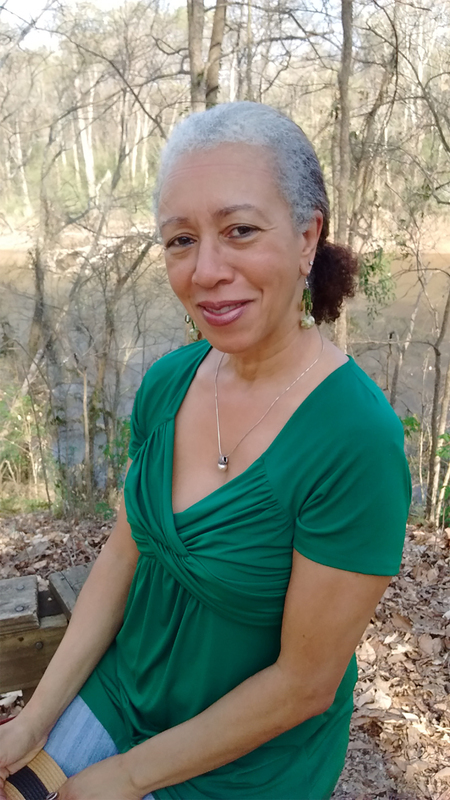 Carole Boston Weatherford has written many award-winning books for children, including Caldecott Honor winners Freedom in Congo Square, Voice of Freedom, Fannie Lou Hamer: The Spirit of the Civil Rights Movement, and Moses: When Harriet Tubman Led Her People to Freedom. Her recent books include By and By, How Sweet the Sound, In Your Hands, The Legendary Miss Lena Horne, You Can Fly: The Tuskegee Airmen, and How Sweet the Sound. Carole lives in North Carolina. Visit her at CBWeatherford.com. Brian Pinkney has illustrated numerous acclaimed books for children, including Martin Rising; In Your Hands; On the Ball; The Faithful Friend; Duke Ellington; and In the Time of the Drums. 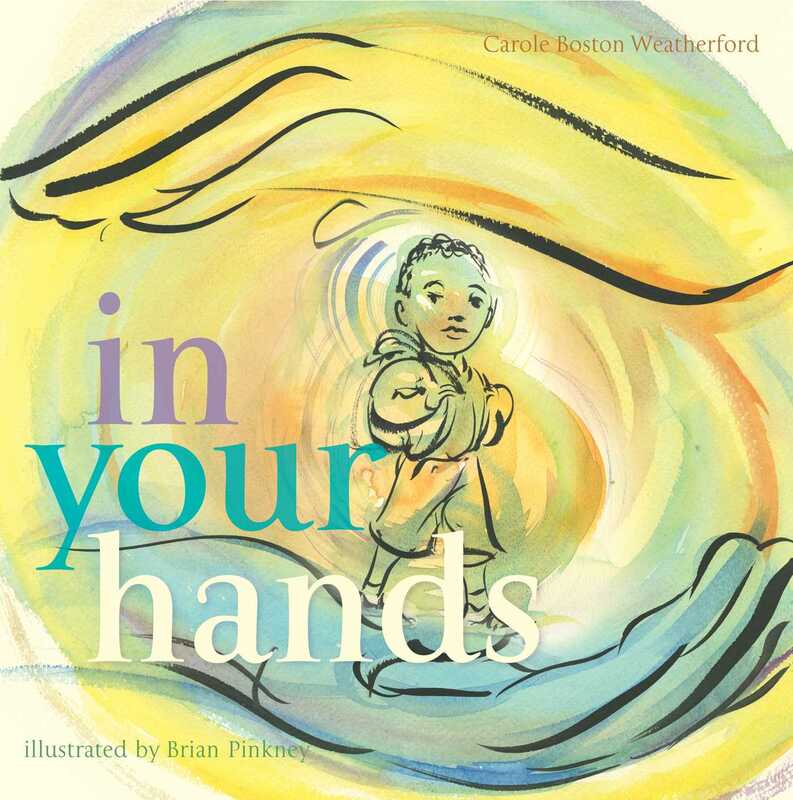 His many awards include two Caldecott Honors, a Coretta Scott King Illustration Award, four Coretta Scott King Illustration Honors, and the Boston Globe–Horn Book Award. Brian lives in Brooklyn, New York, with his wife and frequent collaborator, Andrea Davis Pinkney. Visit him at BrianPinkney.net.